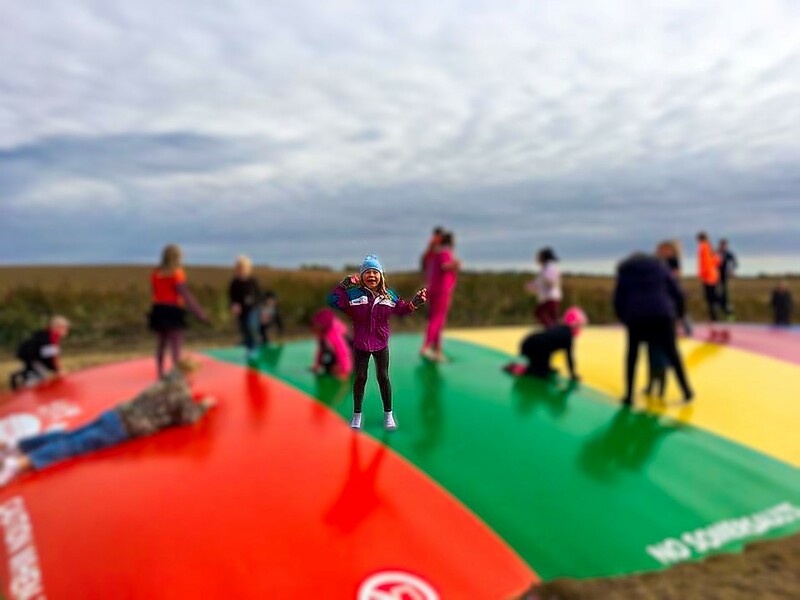 We have been sharing the family-fun fall activities on our Facebook page and thought we’d share the information on a one-stop blog post! Saturday & Sundays Noon to 6:00 p.m.
Change tires on the care, make it a competition! …. and try the maze!!! Saturdays and Sundays from 11:00 a.m. to 4:00 p.m. 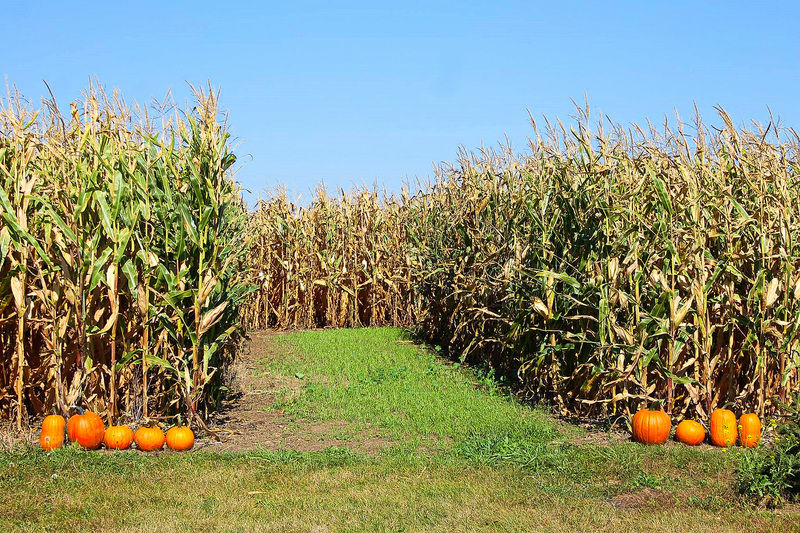 They offer hay rides, corn maze, corn dig, climbing bales and barrel train rides. 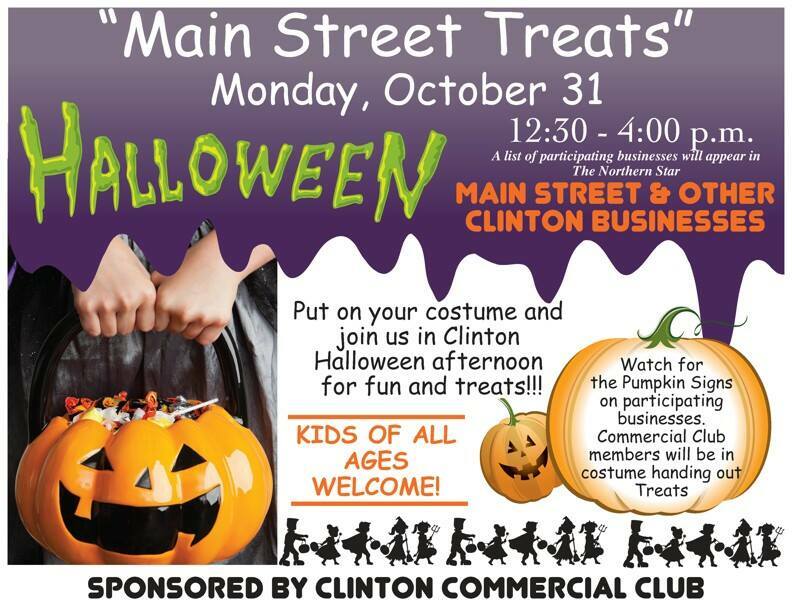 They have gourds, specialty pumpkins, Indian Corn, straw bales and corn stocks for sale! Previous PostHousing is Available in Big Stone County, Minnesota! 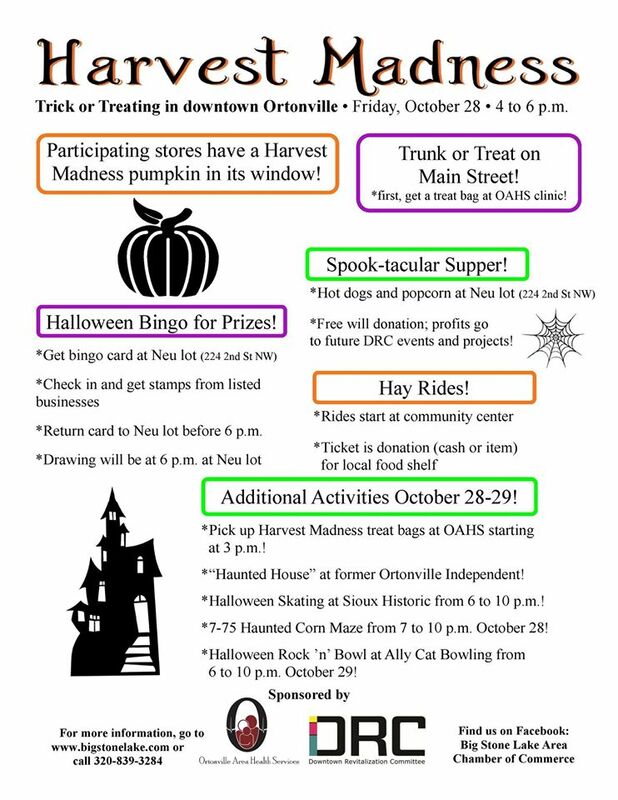 – Check out Ortonville!